Marc Jacobs is having a moment in Hong Kong. 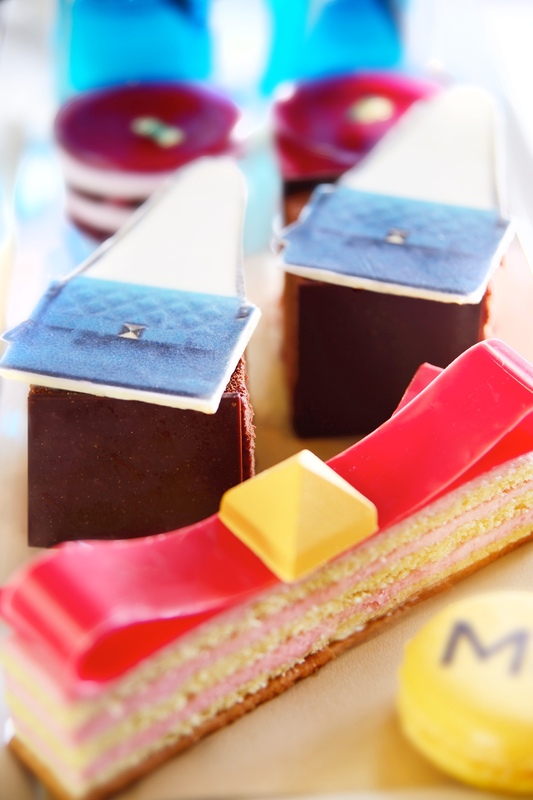 Not only has a flagship Marc by Marc Jacobs store opened in Pacific Place, now news reaches Chopstix that the MO Bar are collaborating on an afternoon tea with the US fashion designer. The Marc Jacobs tea will run from September 1st to 30th and is inspired by The Lindy, Jacobs’ Large Single bag from the autumn/winter collection. Our cup runneth over. Here’s a sneak preview. The MO Bar, Landmark Mandarin Oriental, 15 Queen’s Road Central, Hong Kong.